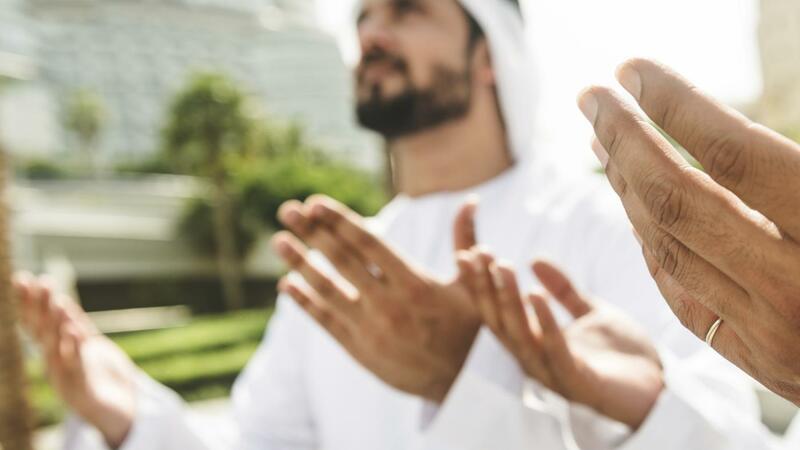 Writing for the Daily O, Moin Qazi claims that Prophet Muhammad’s Last Sermon, delivered on the ninth day of Dhu al-Hijjah in the tenth year of hijrah (632 AC), has key lessons for our time. In the sermon, the prophet of Islam stressed universal human values such as sacredness of life and property, equality, justice, peace and more. Qazi notes that the religion of Islam was built upon these values. He writes: “[Muhammad] explained that the period of ignorance had come to an end, and so had its practices, its rivalries, and its conflicts on power and profit… [Muslims] must under no circumstances accept being ‘either oppressors or oppressed. '” Prophet Muhammad’s Last Sermon is one of many examples of his stance on universal values and human rights. In a peer-reviewed journal article for Religions, I demonstrated how Muhammad stood for religious pluralism and civic rights in relation to Christian communities in his midst. He also (like Jesus) cared greatly about the golden rule. It is for these reasons that I have great admiration for Muhammad, which I have discussed on YouTube and the Huffington Post. Thank you to the Daily O and Moin Qazi for reminding us of Prophet Muhammad’s greatness. Previous Post What If “Moderate” Trump Fans Were Asked To Condemn Islamophobia? sir may i ask you one thing?